A couple of weeks ahead of Samsung’s Unpacked event, the Korean company has reduced the prices of Galaxy S9+ in the Indian market. These prices comes to 91mobiles via our retail chain sources and are valid in the offline market only. The Samsung Galaxy S9+ 64GB, 128GB, and 256GB variants are covered under the price cuts. Major online marketplaces, such as Amazon and Flipkart, offer the smartphone at similar prices to customers as well. Going into the details of the Samsung Galaxy S9+ price cut in India, the base variant with 64GB storage is now available in the market for Rs 57,900 against the old MRP of Rs 63,900. Similarly the higher variants — the one with 128GB storage and other with 256GB in-built storage are now Rs 6000 cheaper. This means the former is now retailing at Rs 61,900 instead of Rs 67,900, while latter is available for Rs 65,900, down from Rs 71,900. As mentioned previously, this price cut comes just a couple of weeks ahead of the Galaxy S10 and S10+ launch. It is believed that apart from the vanilla and plus models, Samsung will also release an affordable variant called Galaxy S10 Lite or Galaxy S10e and a 5G powered smartphone during the event. 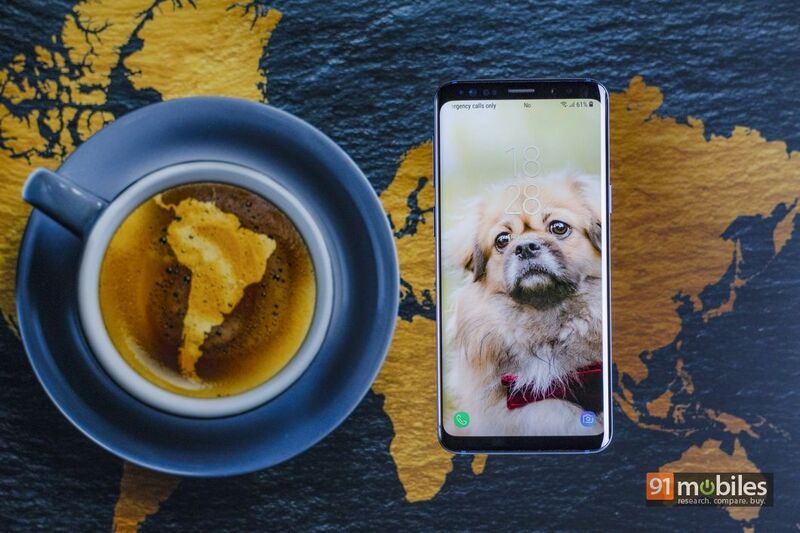 And considering the impending launch of Galaxy S10+, this was anyway expected as Samsung will be looking to clear its current stock before introducing the newer flagship in the country. It recently also rolled out the Android 9 Pie update with One UI on top for Galaxy S9 and Galaxy S9+ users in India and other markets.